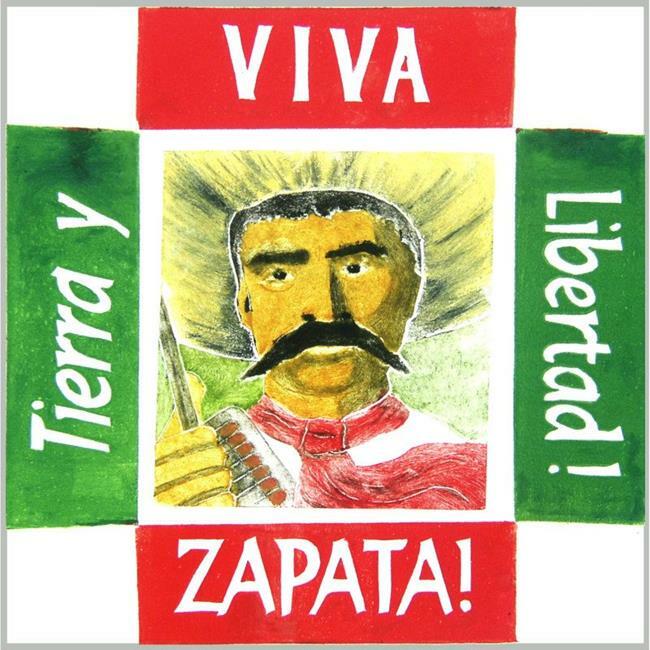 Steinbeck, a fluent Spanish speaker, made an indepth study of Emiliano Zapata, the revolutionary Mexican. From this he produced a screenplay which became the film 'Viva Zapata!' directed by Kazan and starring Marlon Brando (not Steinbeck's choice). He was nominated by the Academy in 1952 for the screenplay. My image of Zapata is a collagraph print. 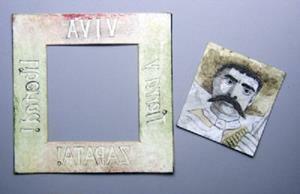 I made 2 plates - one for the portrait and one for the border. The plates are made by making a collage of different textures onto a base board and then sealing with a varnish. It is then inked and printed onto 250gsm Rives paper.